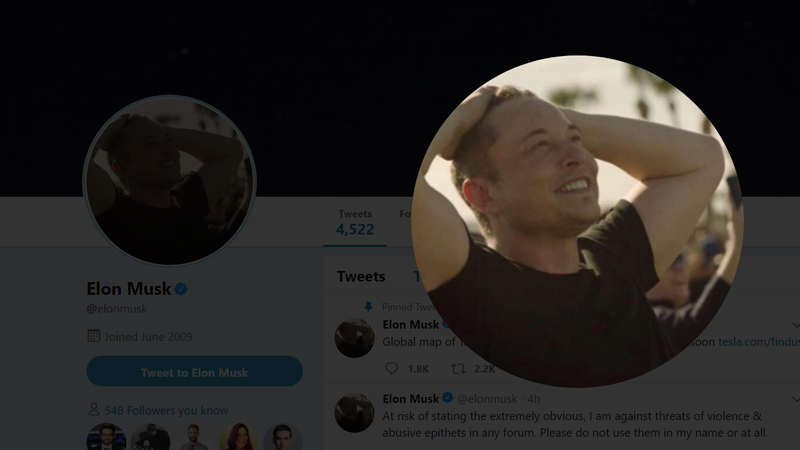 Elon Musk had a rough holiday weekend because he failed to heed Twitter’s one good rule: Never Tweet. Congrats on your COTD wins, CalBearsFan99, monkeycrackers, garlictoothpaste, and Max Finkel. If a SpaceX rocket booster lands on your house soon, it’s not our fault.